Since Our Mission is helping to conserve wildlife and protect habitat around the world, we've provided this map to help you locate animals where you live! 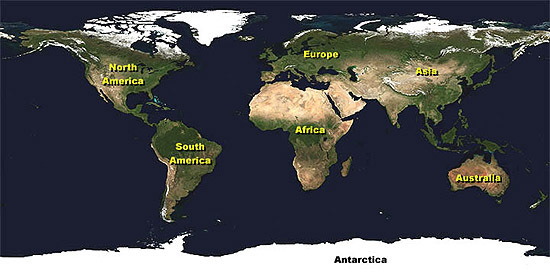 Simply click on one of the Continents on the map below to see the animals there you can help us to save. Sometimes an animal will live on more than one continent. 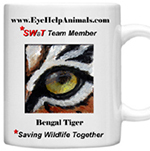 Each animal we've represented on one of our signature Collectible Pins can be found by viewing the continent where it lives in the Eye Help Animals online Gift Shop.